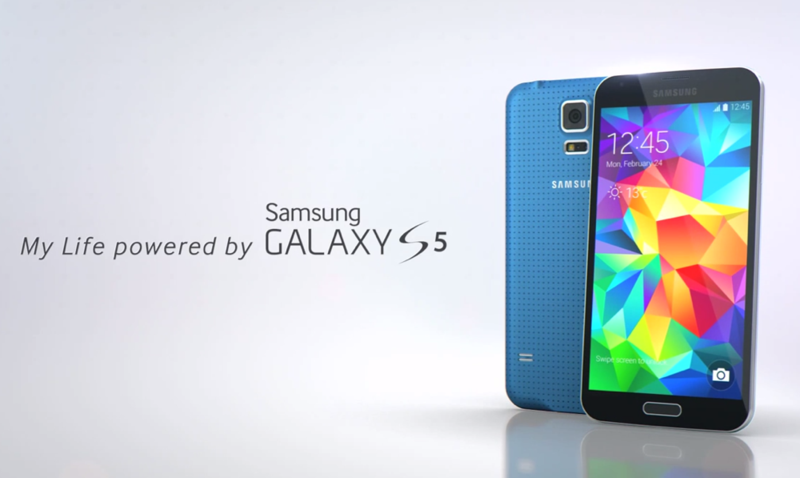 If our hands-on software and hardware tours, feature highlights, and comparisons weren’t enough to satisfy your appetite for all things Galaxy S5, then check out the latest video from Samsung. Sammy takes us on a 4-minute walk-through of all the key features for their new flagship, from a list of specs to new camera functionality to going grey-scale to extend battery life. This is your step-by-step guide to knowing which features will help your life become “powered” by a GS5. Yes, that’s the tagline here. In fact, Samsung reminds you at the beginning of the clip that innovation isn’t just about the technology and specs, it’s about how the entire package can improve your everyday life. Good ol’ marketing speak. Still not sold on Samsung’s new phone?